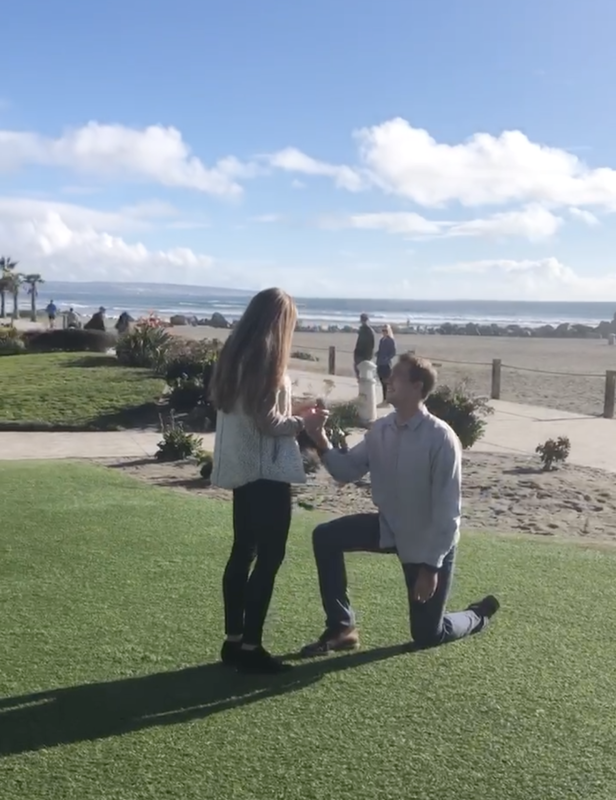 Lance Lerum proposed to Caty Harter, the great, great, great granddaughter of Hampton Story, one of the Hotel Del Coronado’s founders at the Hotel Del. It could be said that the engagement venue for Lance Lerum and Caty Harter was set in motion in 1885 when Hampton L. Story was one of the men who envisioned creating a world-class destination resort on the undeveloped Coronado peninsula. 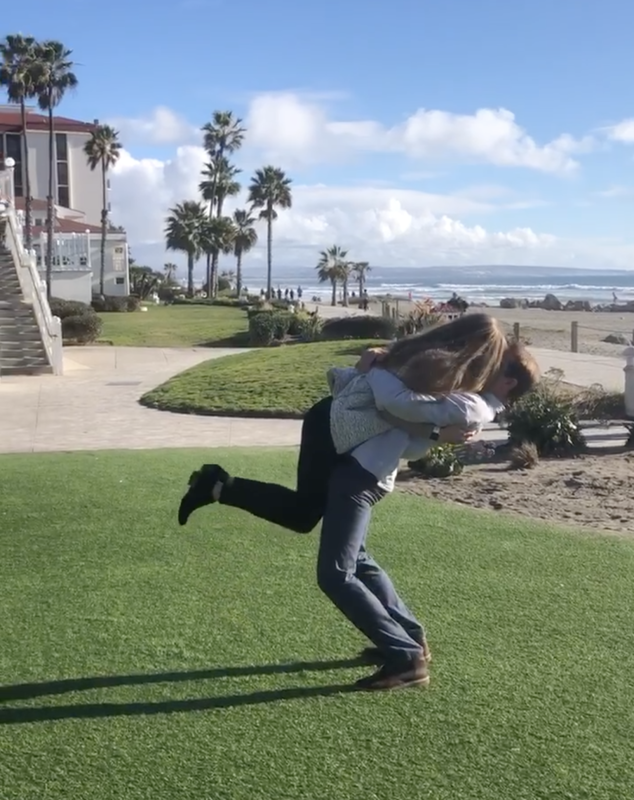 On Saturday, January 12, 2019, 134 years after her great, great, great grandfather Hampton Story first had the vision, Caty said yes when Lance proposed on the Hotel del Coronado lawn. 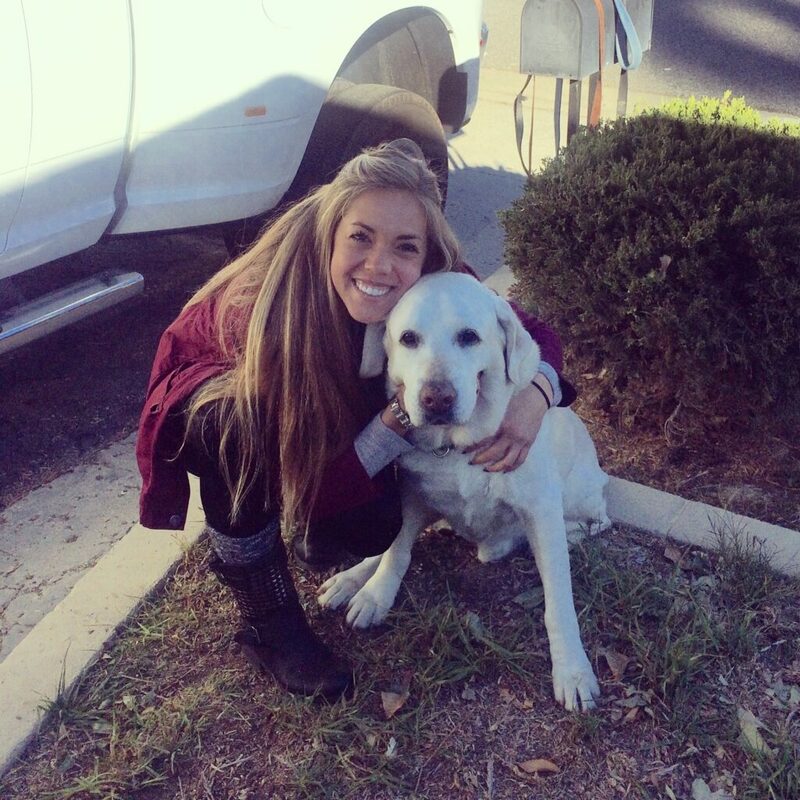 Caty Harter obviously said “Yes” when Lance Lerum proposed. 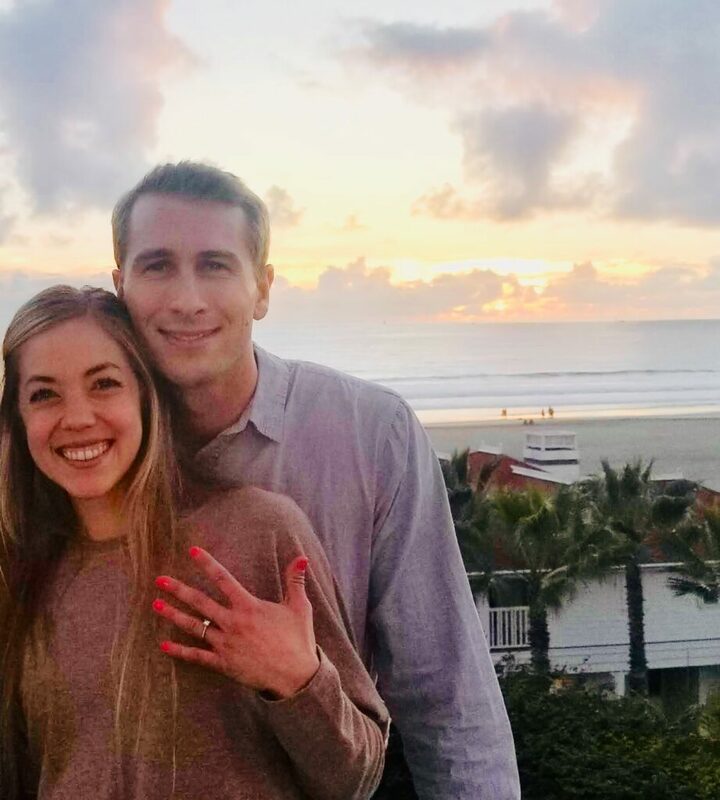 This modern-day love story began when Caty and Lance met working as San Diego Lifeguards at Mission Beach in 2014. As Caty describes it, “the spark” didn’t happen though until 2015. They both chime in saying, “All our friends thought we were a good match with lots of similarities like mannerisms, love of the ocean, and enjoying the same foods. Even the kids in our junior lifeguarding groups wondered if we were a couple.” At the year-end awards ceremony, their lifeguard friends presented Barbie and Ken dolls to represent them, and even though they weren’t dating at the time, Caty kept them. 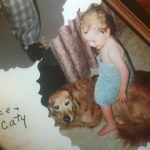 Lance went on to graduate with a Master of Science in electrical engineering from UCSD and Caty took nursing at Point Loma Nazarene University. When they weren’t studying, they surfed together and stayed in touch, but truly reconnected during the following summer of 2016, when both realized they were meant to be together. 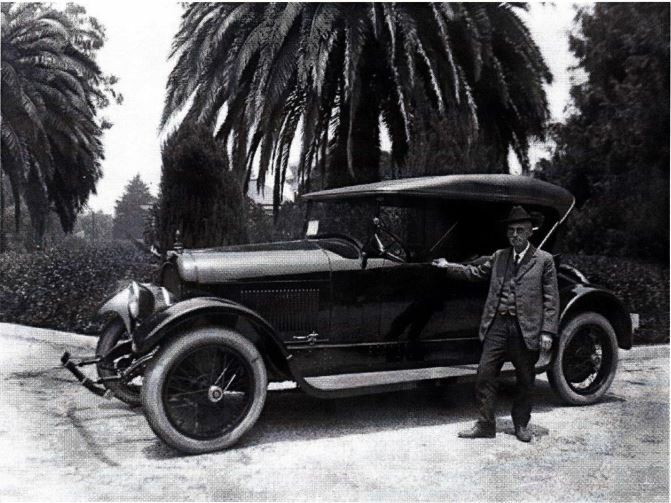 Hampton Story, an adventurous man, completed three cross country trips from Pasadena to New York in his 1911 Packard Touring Car. The Hotel Del has always been an important part of Caty’s treasured family history, even though her grandfather, Thomas Hampton Story, never met his grandpa Hampton. They told stories of his involvement in Story and Clark Pianos, a Chicago piano manufacturing company which he started as a 25-year-old school teacher, to his major part in creating The Del and The Coronado Beach Company, and developing the Coronado Village. After which, he took cross-country treks in a 1911 Packard Touring Car, which was quite a feat at the time. He had an adventurous spirit up until his death at age 90, in Los Angeles in 1925. Both Caty and Lance share that spirit of adventure, as health and fitness enthusiasts who enjoy surfing, running, and travelling, most recently to Costa Rica. 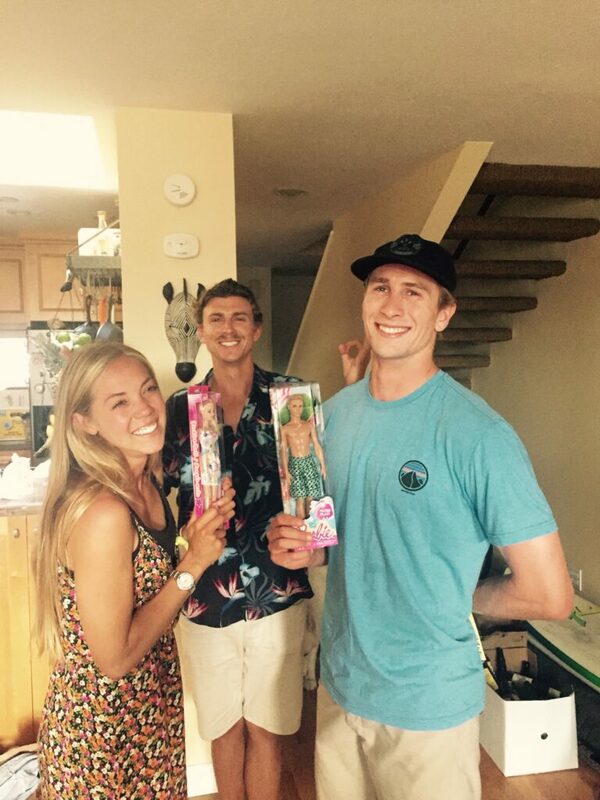 Lance works at Viasat and Caty works at UCSD, and they live in Encinitas. This wasn’t the first family event to take place at the Hotel Del. 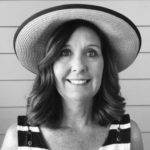 Caty’s aunt, Judy Story Griswold, the great, great granddaughter of Hampton Story, had her wedding there in 1990, which was 102 years after the hotel opened. She also participated in The Del’s 100th anniversary celebration. Caty has several good friends who live in Coronado and often visited with her family through the years. When asked her favorite place at the hotel, she said “I like seeing the Babcock and Story sign at the bar and taking photos there.” Lance also has a famous family pedigree being a descendant of Milton S. Hershey, founder of The Hershey Chocolate Company. Lance and Caty taking a moment on the rotunda turret to reflect. There was a lot of pressure on Lance because all of their friends were getting engaged and Caty had begun asking about his plans. He kept everything under wraps, even though he had purchased the ring in December and asked for her dad’s blessing on Christmas Eve. On the day, her girlfriends took her to get her nails done and then kept her waiting at the Babcock and Story Bar until Lance appeared to whisk her away for the proposal, while their family and friends were waiting above at the Sun Deck Grill. 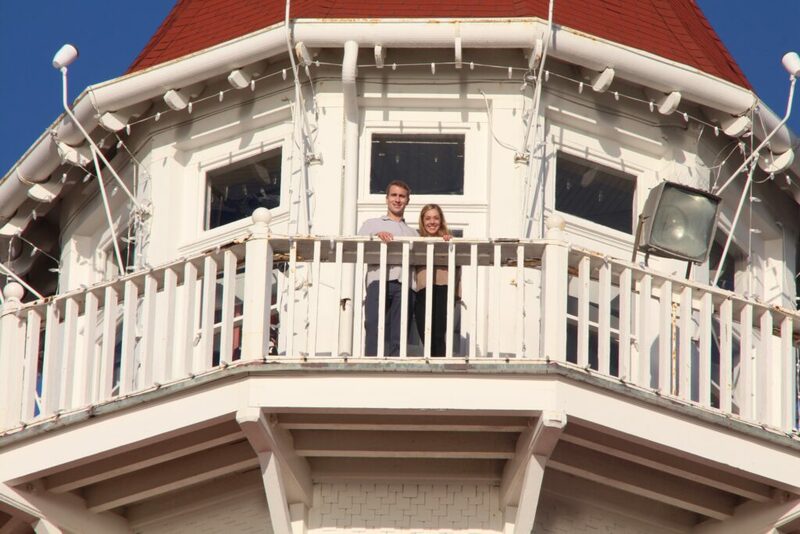 Afterwards, Lance and Caty were able to go up to the rotunda turret and take it all in. They enjoyed a celebratory dinner with family and friends and then spent the night at The Del, delighted to be upgraded to a spacious suite. The next morning Caty made Lance run the dunes in front of the hotel, one of her favorite things to do. 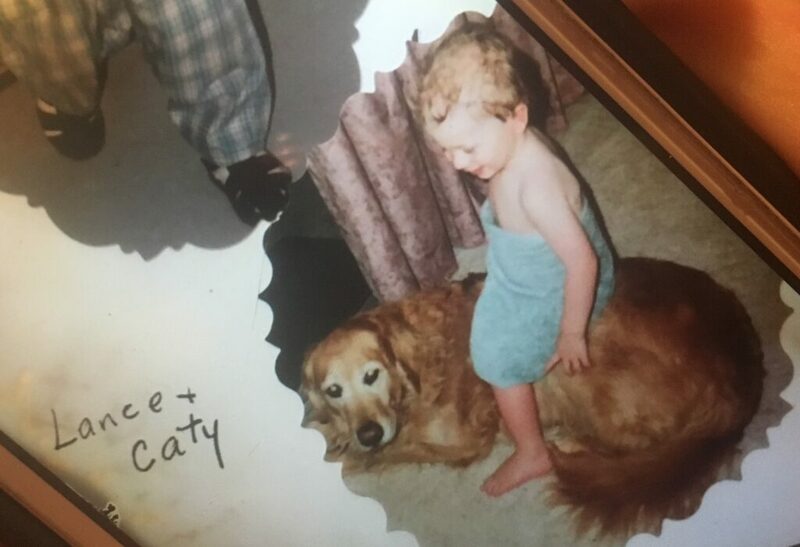 Another fun fact to this story is that during their courtship they discovered that growing up Lance had a Golden Retriever named Caty (and yes it was spelled the same unique way), and Caty had a Labrador named Lance. She even told Lance that she had always wanted to name her first child Lance as well. Next is to decide where to have the wedding next year. The Hotel Del is a consideration, depending on budget, but definitely somewhere on or near the beach, which is what they both love. Hampton Story was such an integral part of the creation of The Del, which has hosted presidents, celebrities, world leaders, and many other guests, and he would no doubt be pleased that his relatives still treasure his iconic masterpiece.